There has been a huge increase in the buy-to-let market in recent years and according to The Daily Telegraph in 2014 20% of all UK homes are now owned by landlords. If you are a landlord, then your property portfolio will make up all or some of your income and in many cases your livelihood will depend on it. 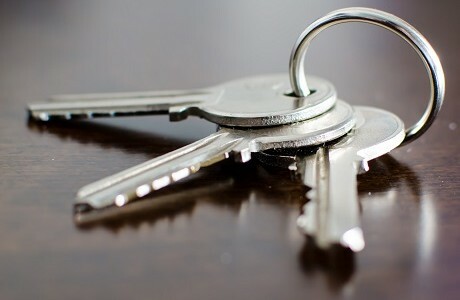 So you need to make sure that you are suitably protected from loss of income that may arise if your tenants have to move out as a result of fire, flood or damage to your property. You can even insure against unoccupied periods. The rules covering Loss of rent insurance for commercial and residential letting are complex but we are here to help. We are an independent, Lloyd’s accredited broker with more than 30 years’ experience and will assess your Loss of rent insurance needs carefully before sourcing the best cover for you from the whole of the market. Should you need to make a claim, our in-house specialist team will manage it for you quickly and efficiently.